Mayim Bialik, born on December 12, 1975 in San Diego, California, was raised in Los Angeles as a Reform Jew. She began acting as a child and landed big roles that launched her into fame, even if it was only short-lived. Bialik played a young version of Bette Midler&apos;s character in the 1988 film Beaches, and went on to star in her own television show, Blossom, from 1990 to 1995. Bialik then pursued a Ph.D. in neuroscience from UCLA and returned to acting, coincidentally landing the role of a neuroscientist in The Big Bang Theory in 2009. American actress Mayim Hoya Bialik was born in San Diego, California on December 12, 1975, to first-generation Jewish-American parents who raised her in Reform Judaism. She was raised in Los Angeles, and attended both public and religious schools. Bialik began acting in the late 1980s. Her first acting job in the horror film Pumpkinhead was followed by numerous guest appearances on some of the most well-known shows of the 1980s and &apos;90s, including MacGyver, The Facts of Life and Webster. In 1988, Bialik played Bette Midler&apos;s character as a young girl in the film Beaches, and later appeared in a music video for the song "Liberian Girl" by Michael Jackson. But Bialik&apos;s breakout role was that of Blossom, the main character on the television show of the same name. From 1990 to 1995, Bialik enjoyed Blossom&apos;s success, as the show garnered high ratings: Her character, Blossom, was known as "the quirky girl with the signature flower hat." After Blossom ended, Bialik did some voice-over work for cartoons and appeared as a guest star on several television shows, including Curb Your Enthusiasm, Fat Actress, Saving Grace and What Not To Wear. But she mostly focused on her school work: Bialik attended the University of California, Los Angeles, despite gaining acceptance to both Harvard and Yale, in order to stay close to her parents and remain on the West Coast. She earned a bachelor&apos;s degree in neuroscience, Hebrew and Jewish studies in 2000, and then went on to the university&apos;s Ph.D. program in neuroscience, which she completed in 2007. Bialik returned to acting and, in 2009, landed a role on the third season of The Big Bang Theory as Dr. Amy Farrah Fowler, main character Sheldon Cooper&apos;s (Jim Parsons) girlfriend. Her character is a neurobiologist, which corresponds to Bialik&apos;s actual educational pursuits. 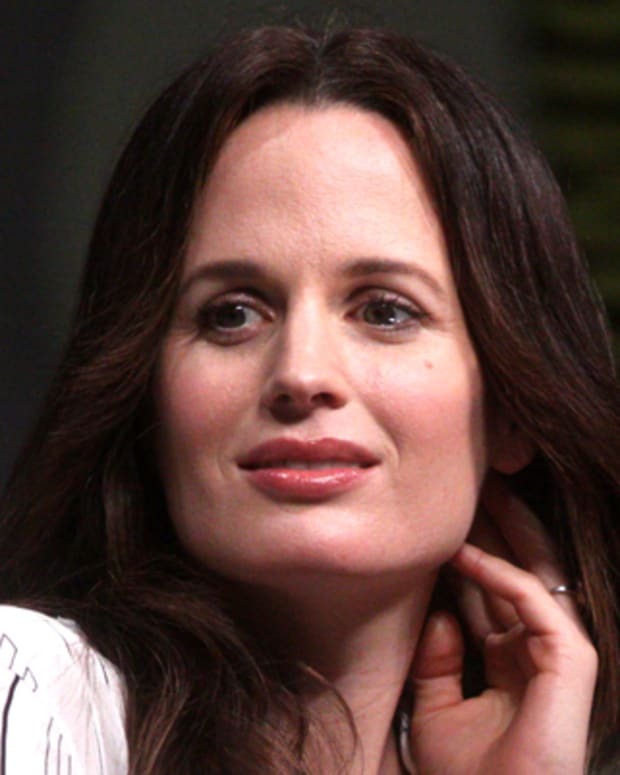 Her performance on the show earned her Emmy Award nominations in 2012 and 2015 for outstanding supporting actress in a comedy series. Having returned to the acting world&apos;s spotlight and asked about her religious views, Bialik has confirmed that she aspires to be Modern Orthodox. She blogs for the Jewish parenting blog Kveller.com, and is a founding member of the Shamayim V&apos;Aretz Institute, a center for Jewish spirituality. In her book Beyond the Sling: A Real-Life Guide to Raising Confident, Loving Children the Attachment Parenting Way, released in March 2012, Bialik presented her views on "attachment parenting," and provided insight into the way she and now ex-husband Michael Stone—who converted to Judaism prior to marrying Bialik in 2003—raised their two sons, Miles and Frederick, together. Just months later, in November 2012, Bialik announced that she and Stone were splitting in a blog post on kveller.com, writing: "After much consideration and soul-searching, Michael and I have arrived at the decision to divorce due to &apos;Irreconcilable Differences.&apos;" The couple finalized their divorce in May 2013, after nine years of marriage. Following an August 15, 2012 car accident in Los Angeles, Bialik suffered severe lacerations to her left hand and thumb. The media frenzy that ensued speculated that she could lose a finger as a result, but, using social media, Bialik confirmed that she would keep all of her fingers. Bialik, who had been driving alone, collided with another car carrying three Chilean tourists at the intersection of Hollywood Boulevard and La Brea Avenue. Both of her Volvo&apos;s main airbags opened. 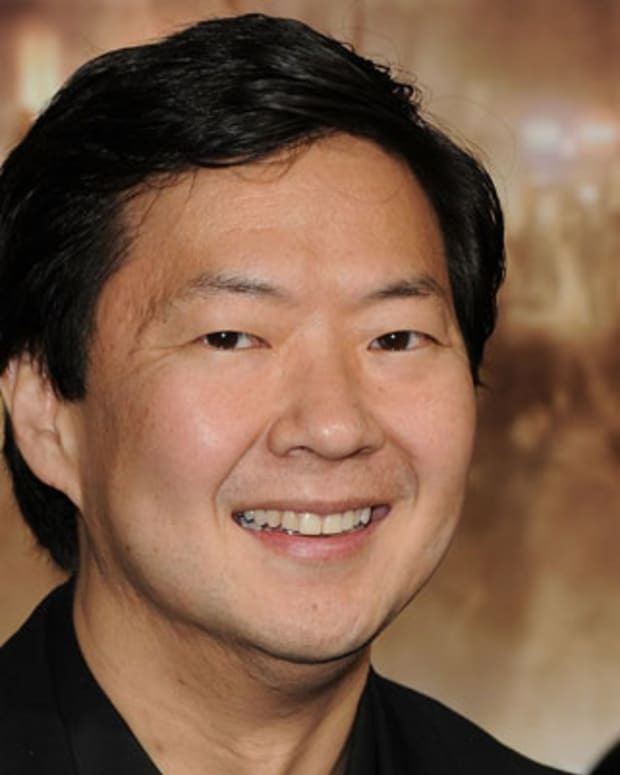 Ken Jeong is a Korean-American actor, comedian and physician, best known for his role as the comedic gangster Leslie Chow in 'The Hangover' film franchise. 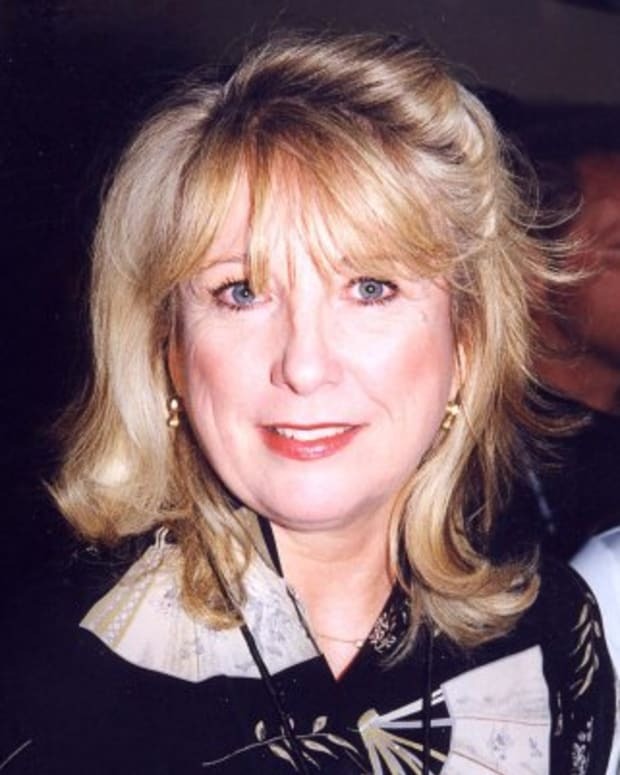 American actress Teri Garr is best known for her role as Dustin Hoffman's neurotic girlfriend in the comedy hit 'Tootsie' (1982). 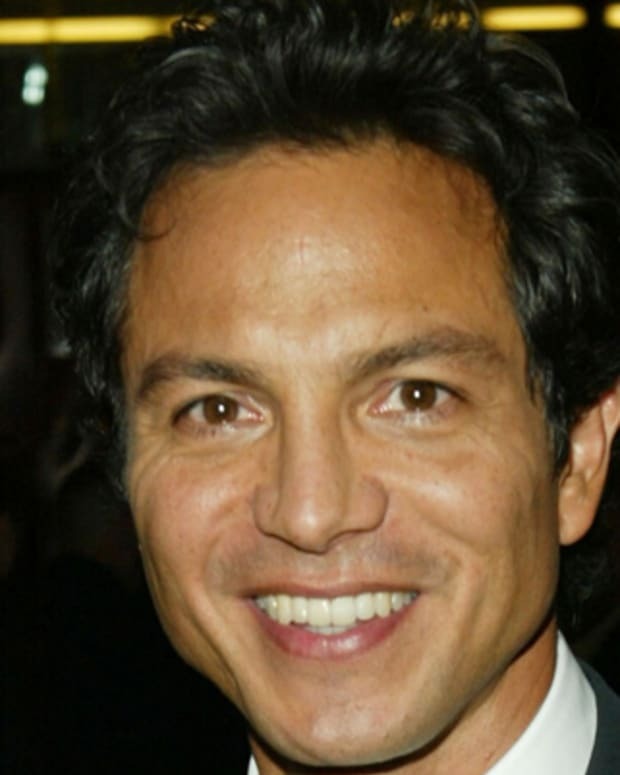 Other notable roles include 'Young Frankenstein' (1974) and 'Mr. Mom' (1983). Actress Kristin Chenoweth is best known for her Broadway roles in Wicked and You're a Good Man, Charlie Brown, as well as on TV show The West Wing. 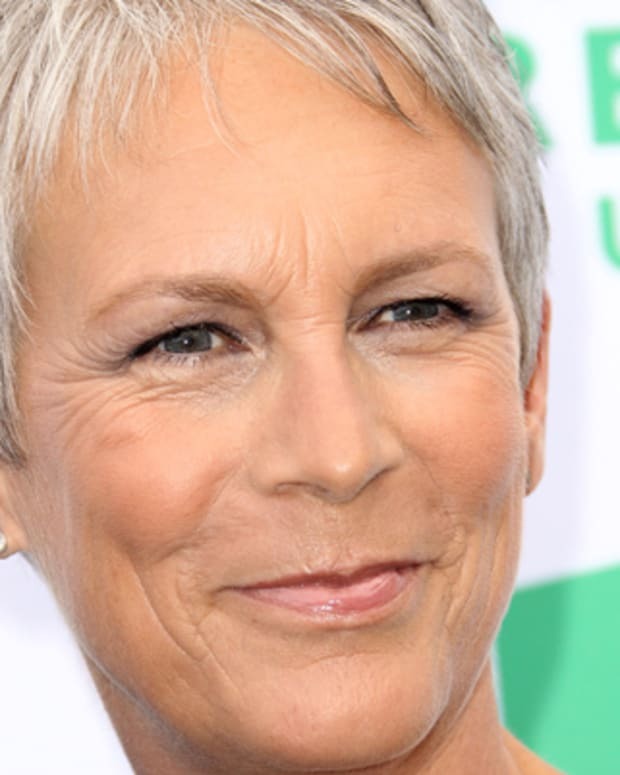 Jamie Lee Curtis is an American actress who headlined the films 'Halloween,' 'A Fish Called Wanda' and 'True Lies.' She has also starred on television and is the author of several children's books. 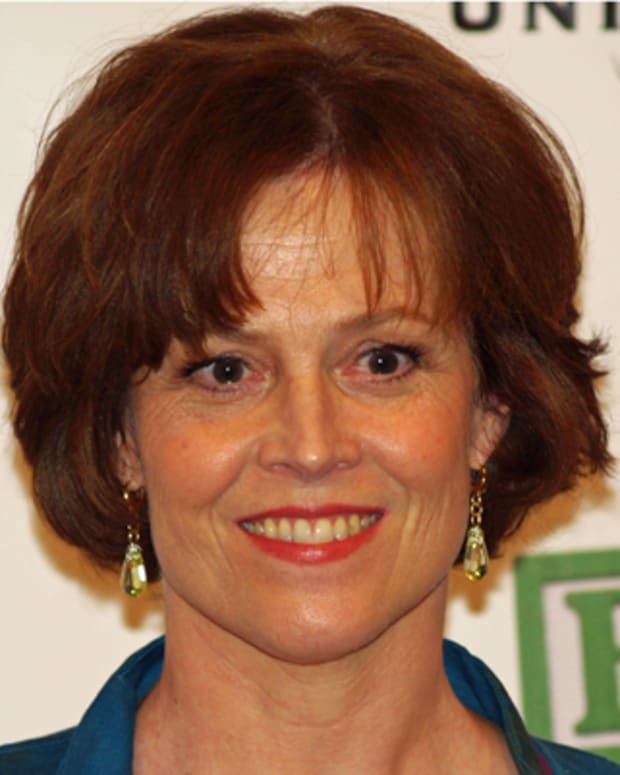 Actress Sigourney Weaver is best known for her roles in films since the 1980s, including Ghost Busters, Working Girl and Alien.